A point-and-click adventure about a robot saving her home from a dark crystalline force. Set upon a biopunk space station bursting with fantastic plants and aliens. We will also be bringing these adorable 3D Prints of Mavis & Stitch and Melobee with us. Hello! We’ve been adding new characters to Growbot. This is Mavis the psychic squid! Mavis believes she has prophetic dreams, wherein she converses with peeps from galaxies close and far. Sometimes these dreams seep into her waking reality and cause a bit of confusion, but it’s nothing her unthinking hat can’t tackle. Although none of Mavis’s dreams come to pass, she is convinced there’s ‘a thread of reality’ in them. It’s a thread she struggles to let go of upon waking. Mavis has a dream she wants to share with Nara. But the dream is frightening and Mavis needs a hug from her favourite toy frog, Stitch, if she is to find the courage to share it. Stitch is trapped within the Octobot and Nara will need to retrieve it. In room 2 the light sprite bus system is coming together. Nara will have to help the light sprites reach their destinations if she is to collect the remaining colour brites. The station may well be being ripped apart by a dark aggressive crystal force, but the light sprites refuse to let their day to day activities be interrupted. Growbot is a 2D point-and-click adventure set upon a beautiful biopunk space station. You play as Nara, a growbot in training to become a captain. When your station home is attacked by rapidly growing crystals, it's down to you to save it. 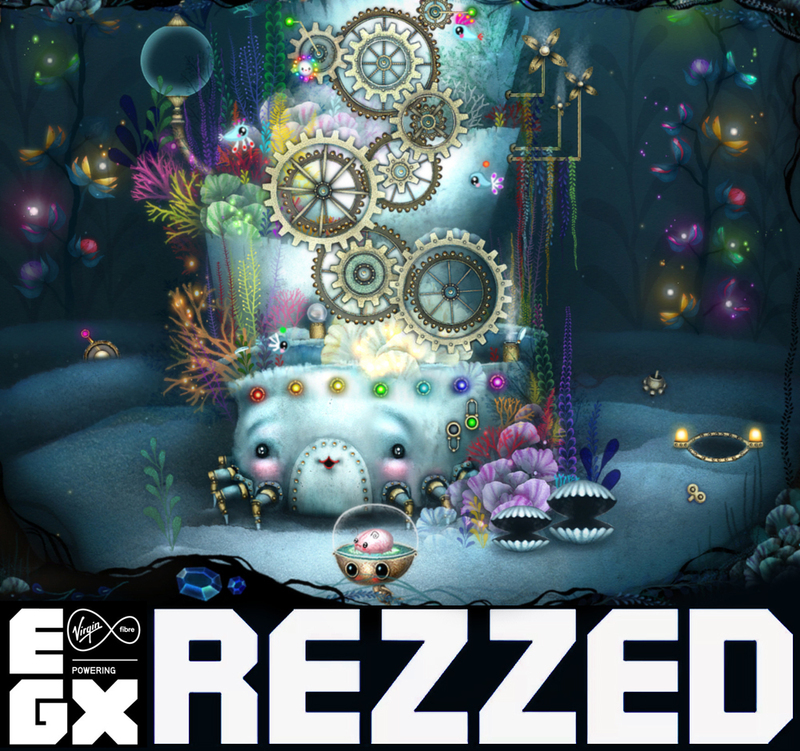 The game is inspired by classic adventure games like Loom, modern adventure games like Machinarium, and aims to appeal to both seasoned and new gamers. It is being developed in Unity for Windows and Mac. Meet a fluffy white hologram called Star Belly with a galaxy inside. Unearth a tale of flower power with twisted roots. Art by award winning illustrator Lisa Evans. Beautiful music by musician Jessica Fichot.